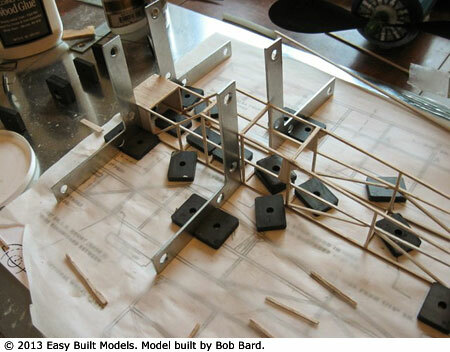 Once you try using our metal building boards and magnets to build your model you'll never go back to your old building board and pins. The MagnaBoard™ set includes a 12" x 24" sheet of galvanized MADE in USA steel with rounded corners for easy handling and portability. Also included are 20 strong magnets! 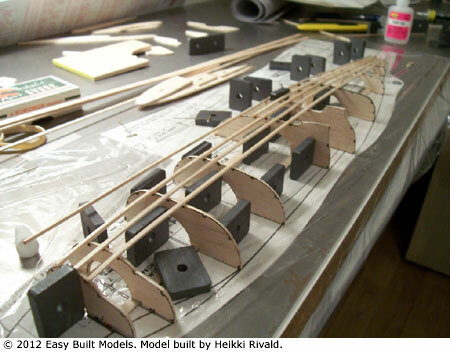 They have a large surface area to hold parts tight, whereas pins are a mere vertical line of destruction for your balsa wood. The Magna-Board XL™ set is the extra large version. 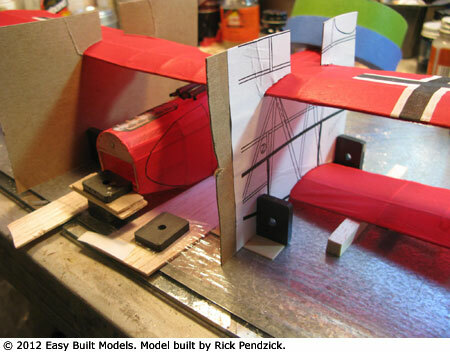 It is all you will need to be building and flying planes faster and easier than ever before! 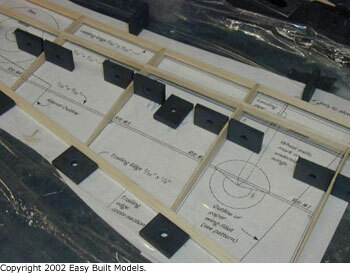 Includes a 13.5" x 32" galvanized MADE in USA steel sheet and 30 strong magnets! 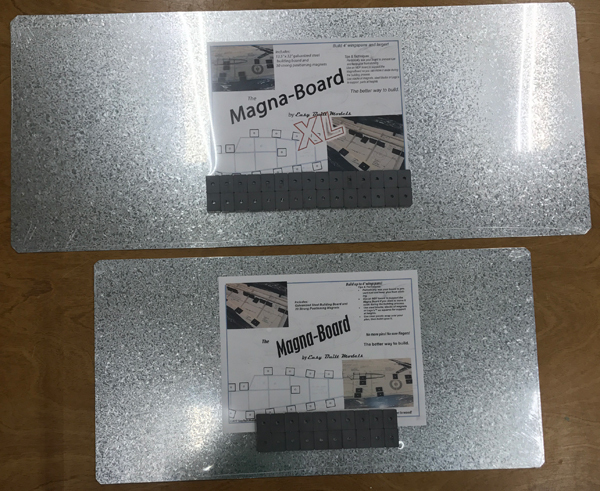 Note: Due to rough handling by the postal service, within the continental United States, the Magna-Board™ and Magna-Board XL™ are shipped via UPS Ground. 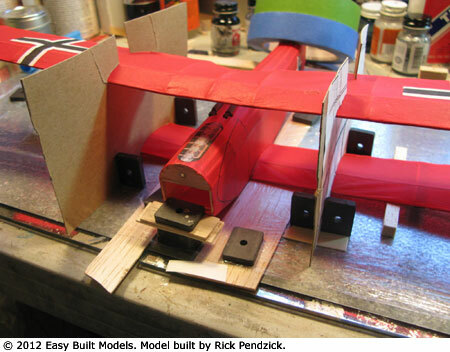 Orders for more than 3 boards may be subject to an excess weight charge. A separate invoice must be sent for that charge. 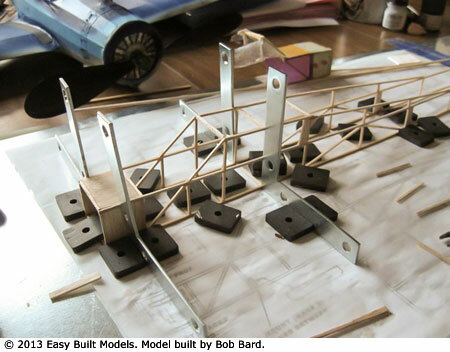 Extra magnets for use with either size MagnaBoard™. 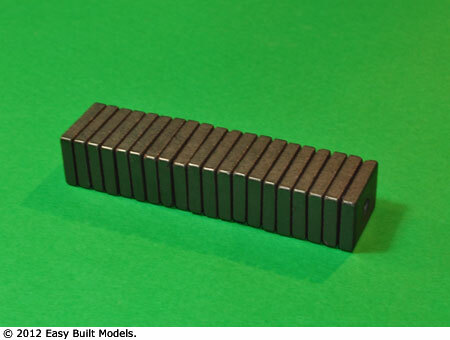 Set of 20 rectangular 3/16" x 3/4" x 1" magnets per pack. When a less powerful magnet is needed for construction with your MagnaBoard™, Minus Magnets have about half the strength of our MagnaBoard™ magnets, but have the same surface area to securely hold your parts in position. 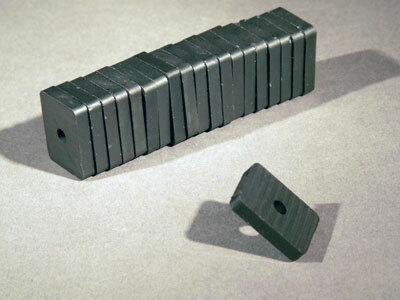 Set of 20 rectangular 3/16" x 3/4" x 1" Minus Magnets per pack. 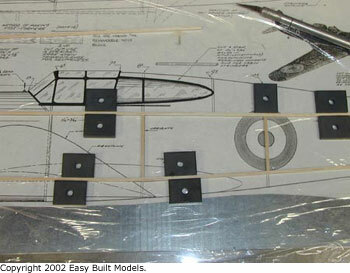 Setting up a wing jig using the MagnaBoard and magnets for proper positioning and alignment of biplane wings.